Le Bleu Central offers a variety of dependable, high-efficiency commercial-grade coolers that look great in homes and offices. 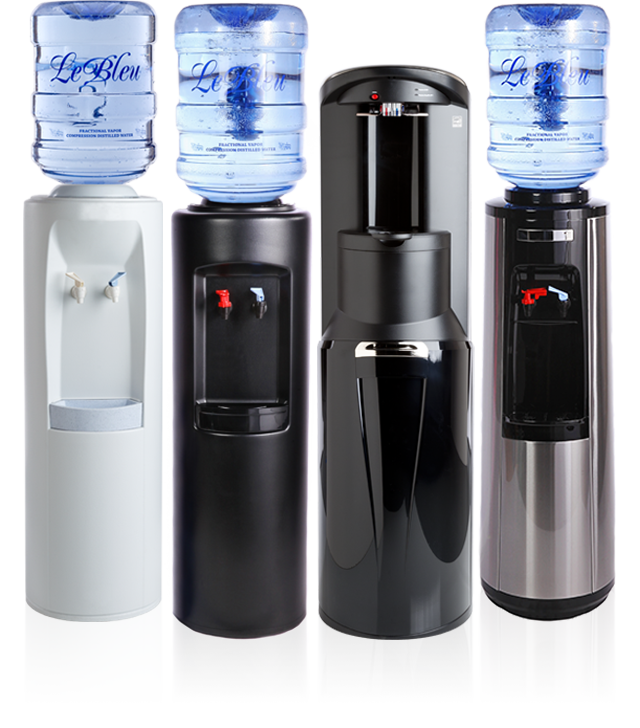 A variety of commercial coffee makers to meet your needs, using Ultra Pure Le Bleu Water. Keurig brewers to fit every office size. Purchase and rental options available.